Do you like vodka but feel like it needs to be CRUNCHIER? (Who doesn’t?) Fret no longer. Behold: a recipe for Cheeto-infused vodka. 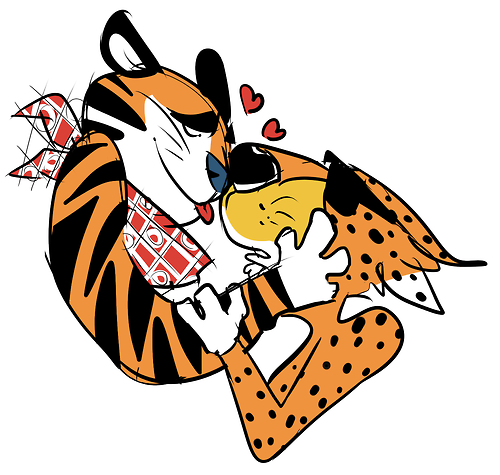 Chester Cheetah tends to get bi-curious after one too many Vodka Cheeto shots. What a horrible hangover that would make D:.